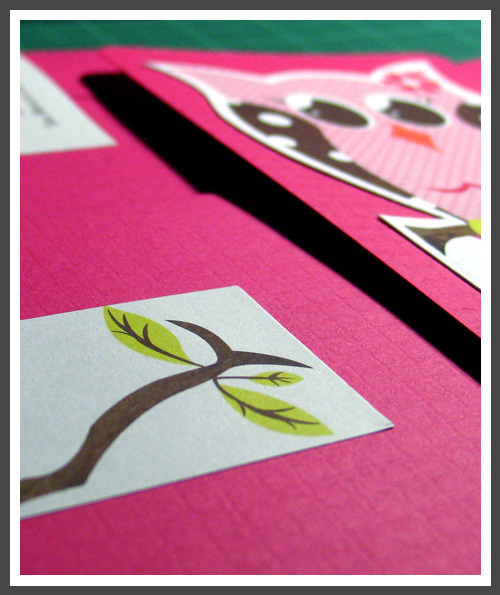 I just delivered the cutest Owl Baby Shower invitations yesterday!! It was extra special because these were for my cousin's Baby Shower, whom I hadn't seen in over twelve years, can you believe that?! Hands down the best work I've seen! By the way I loved them!! Hi. Thanks for the input. Are you looking for a unique Wedding, Baby Shower, or Special Event Invitation? Visit our Collection section in our new website for a dose of inspiration. © 2011 LizzyB Loves. Simple theme. Powered by Blogger.